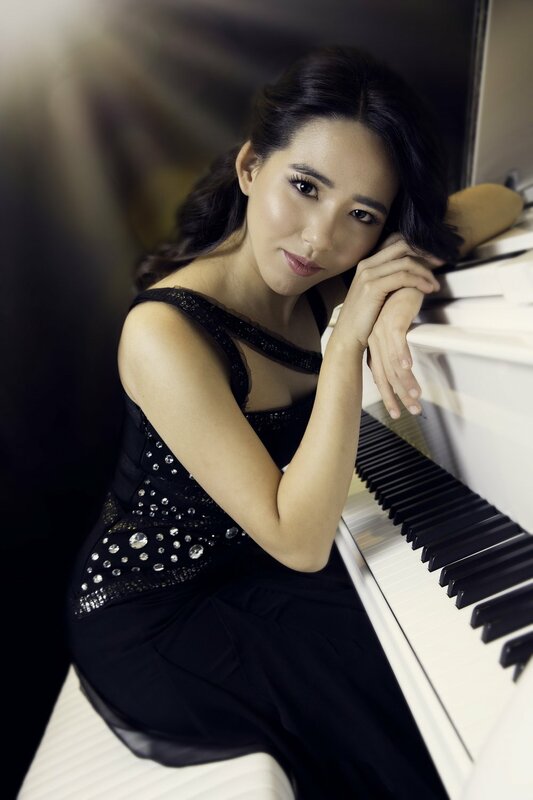 Hannah Han is a Canadian pianist who has previously made guest appearances with the Vancouver Symphony Orchestra at the Orpheum Theatre and with the Vancouver Metropolitan Orchestra at the Michael J. Fox Theatre. She studied with Edward J. Parker and later continued her studies under the tutelage of Dr. Sara Davis Buechner. Hannah has also participated in masterclasses with Stephen Hough, Louis Lortie, Dina Yoffe and was selected to participate in the prestigious Beethoven masterclasses at the Wilhelm Kempff Academy under Bernd Goetzke. Hannah won First Place in the 2017 VWMS Scholarship Competition Senior Piano Division and was named the recipient of the Ann Warrender Scholarship.